Fiordalisi Golf Club is a young club established in 2000. The course is situated in the heart of a bird sanctuary and nature refuge, 'Oasi di Magliano' and is among the first Italian golf courses maintained through ecological management. The clubhouse overlooks a lake with beach access and is equipped with a driving range on the water and a putting green, illuminated for evening practice and tournaments. In addition, the course offers a traditional country inn and restaurant with typical regional cuisine. In addition, we offer a two-hole practice course, driving range and putting green for beginning golfers under the direction of two Pros. Tourist packages are available. 5 km south of Forlì: 20 km west of Rivena and the Adriatic Coast. By car, take the A14 autostrada, the E45 superstrada or the via Emilia. The closest airports can be found in Bologna (60 Km) and Rimini (40Km). 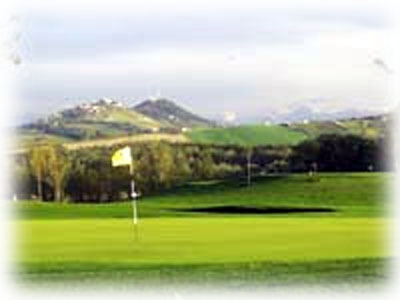 Fiordalisi golf course was designed by architect, Fulvio Bani. 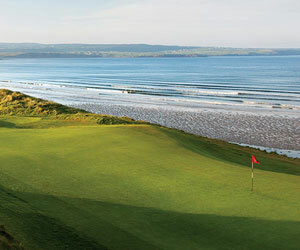 The course is built on two different levels allowing for an interesting and enjoyable playing experience. Currently the course has nine holes with different tees for the second round. An additional nine holes are under construction. The current course is 3,105 meters. Upon completion of the second nine holes, the course will boast an additional 3,120 meters.